There is a new technological phenomenon that is throwing a wrench into our SEO strategies and it’s called a Voice Assistant. In today’s age, technology and the internet are advancing by the minute. The more technology develops, the more we witness our everyday routines change. Twenty, even 10, years ago, most people were buying newspapers rather than reading on a tablet or sitting in front of a computer to read their latest book of interest. No one was talking to the voice assistant on their phone asking where to find the closest coffee place. If you were to look back five years ago from today, SEO strategies would be the complete opposite of what they are now. So what can we expect in another five years? We can’t exactly answer that question, but what we do know is that it won’t look like it does at this moment. Many rumors have been floating around the internet that SEO is dead. I can assure you that it’s far from dead, though it has changed and evolved to be more of a branding technique than an advertising strategy. On-Page vs. Off-Page SEO: Which Should be Part of Your Digital Strategy? When it comes to optimizing your website, many factors play an important role in helping your website perform its best. 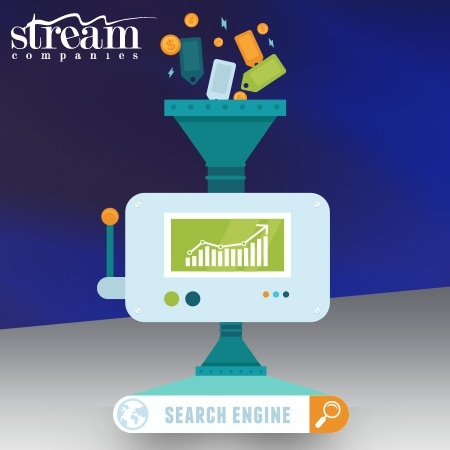 Throughout the years, not only has SEO been constantly changing and evolving, but several fallacies also have surfaced about how search engines operate. Sure, the internet as well as the world of marketing can be a perplexing place, but there are a few myths we would like to settle the score with.